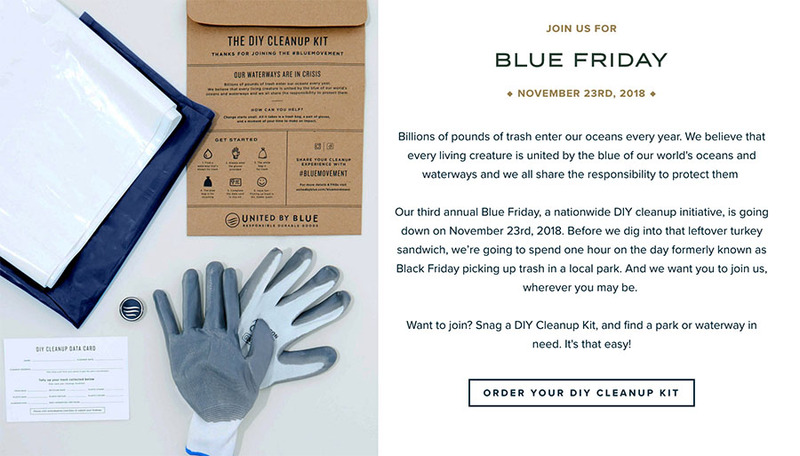 Blue Friday DIY Cleanup With United By Blue … Order Your Kit Today! 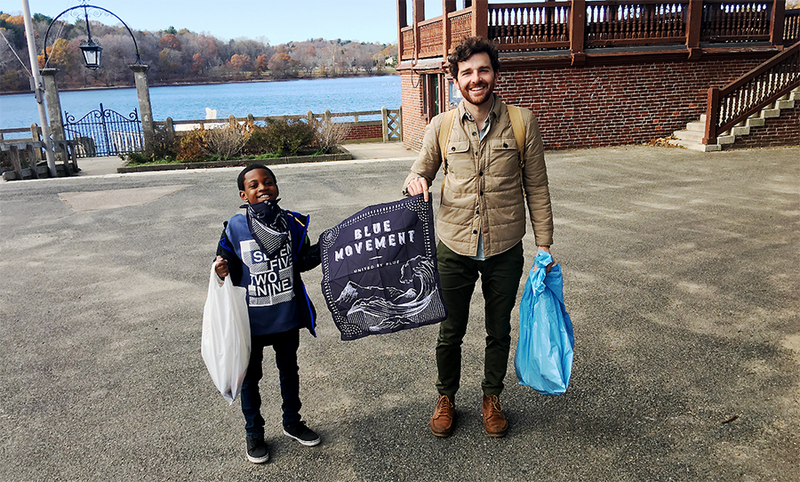 For the third year in a row, United By Blue, the sustainable outdoor apparel and lifestyle brand that removes a pound of trash from the world’s oceans and waterways for every product sold, urges us to re-evaluate our plans the day after Thanksgiving and participate in a Blue Friday DIY cleanup. 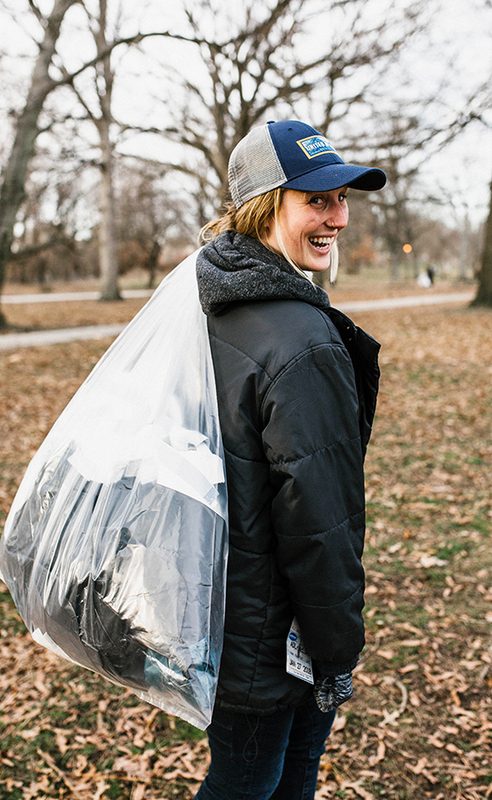 The third-annual Blue Friday takes place on Friday, November 23, in communities worldwide. 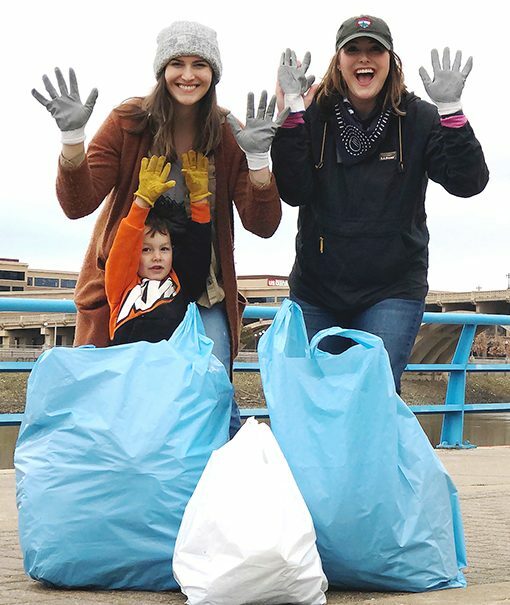 Blue Friday encourages friends, family, and community to spend an hour of their time outside picking up trash and asking us to join the Bluemovement community. 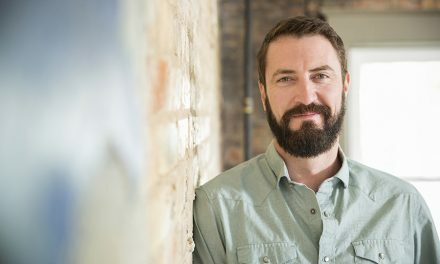 For the first time, and for every year after, United By Blue will be collecting and sharing data from the Blue Friday initiative with the science community. 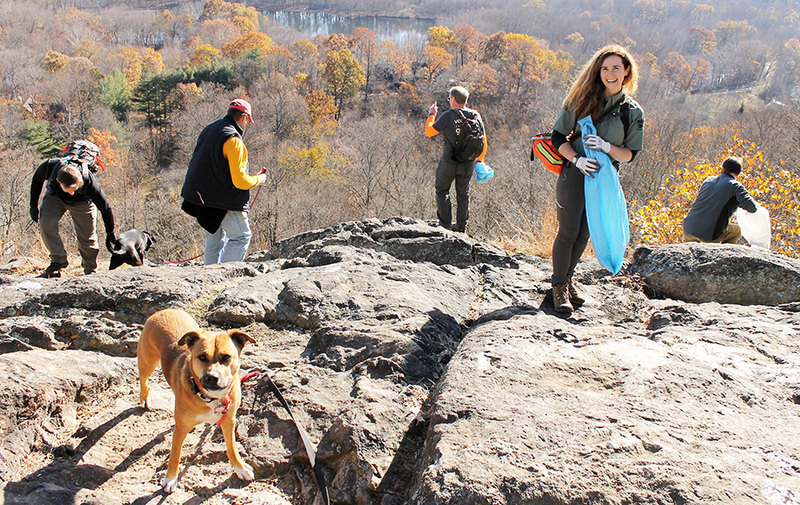 The data collected will include cleanup locations, quantities of various items collected — plastic straws, plastic bags, plastic bottles, and plastic cutlery — and the most interesting items found.